The drum scene in Singapore is overall thriving and very active because of the promotion of arts. There are also a lot more drum students and teachers because of the many music schools. But drumming, more than the musical aspect, can really give us many advantages and benefits- more than you would expect. Running primarily engages the legs and lower body, and rowing mostly involves the upper body. But using drum kit requires you to utilize both facets of the body. When played with enough intensity, drumming can be a great exercise for the whole body. Even when just playing 30 minutes of hand drums, you can already burn 200-300 calories. Having an extremely stressful day and you just want to hit something? Let it all go with the sticks and the drum kit. 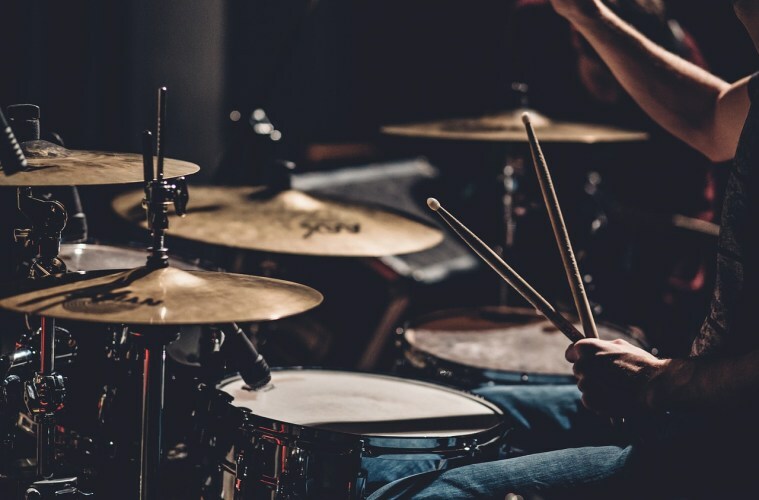 The feel of vibrations that you get from the impact of the sticks and the drums can leave a meditative effect hence lowering blood pressure and reducing stress hormones. It’s also a fun physical activity that can divert our attention from all the stress. As said earlier, drumming requires the use of both our lower and upper bodies. Adding to the difficulty, both arms and legs are engaged in different movements at the same time. This is why playing the drums can be difficult at first. But as you get better, you will notice that even the coordination between your eyes and limbs are improving. In most of our daily activities, only one or a few parts of our brain is used. 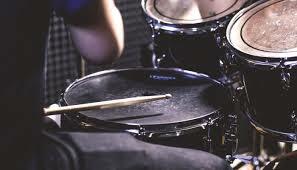 But playing the drums employ different parts of the brain that usually isn’t utilized in other activities. In addition, reading the notes, checking the rhythm, and putting it all in practice requires an intense and well-organized train of thought. This is said to benefit and increase our IQ. Drummers have the ability to distinguish complex tasks, like the ones mentioned above, and manage them and do them with ease. This contributes to developing confidence, even with other aspects of life. You may think that guitarists are always on the spotlight, but there are also times when drummers shine. Drummers like most musicians are always engaged in social interactions. You can be a part of one band or go around joining different bands and meeting new people. Also, because there are music schools in Singapore like Yamaha Music School, Academy of Rock, and Trinity Music School among the many, you have opportunities to learn and grow with others. The drums are basically the backbone of music. Drums are reliable for the rhythm and without it all other instruments will not have a basis for timing and melody. 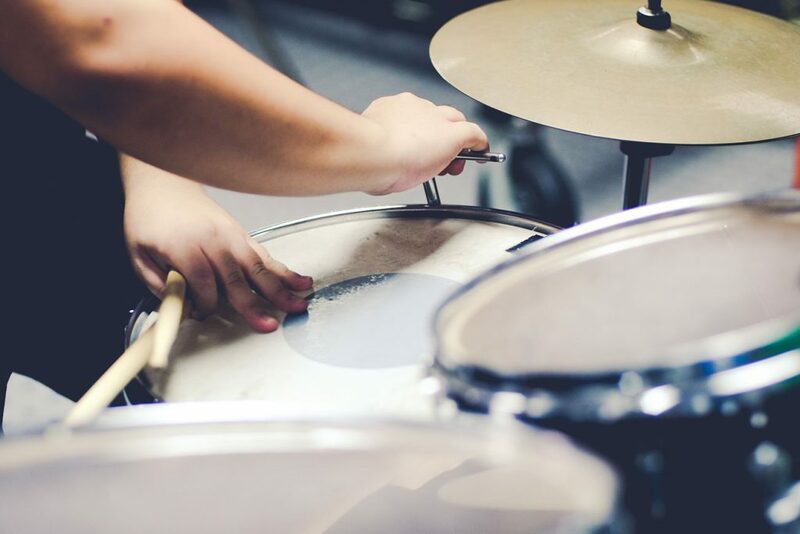 Knowledge of the drums, both theoretical and practical, can help you recognize rhythm easier and maybe even help you in producing your own music. We cover the latest developments in online media, spanning across many industries in Singapore. Reading Fiction: A Way to Happiness and Creativity?